Jamie Whincup must get the jump on Shane van Gisbergen off the start in today’s 250km race at the Coates Hire Sydney 500. Strategy and pit priority will be key to holding the Championship leader from taking the title today, as van Gisbergen has a 191 point lead with 150 points on offer this afternoon. 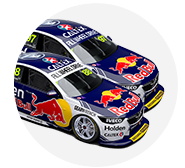 If he finishes fifth or better, he will win the 2016 Virgin Australia Supercars Championship. 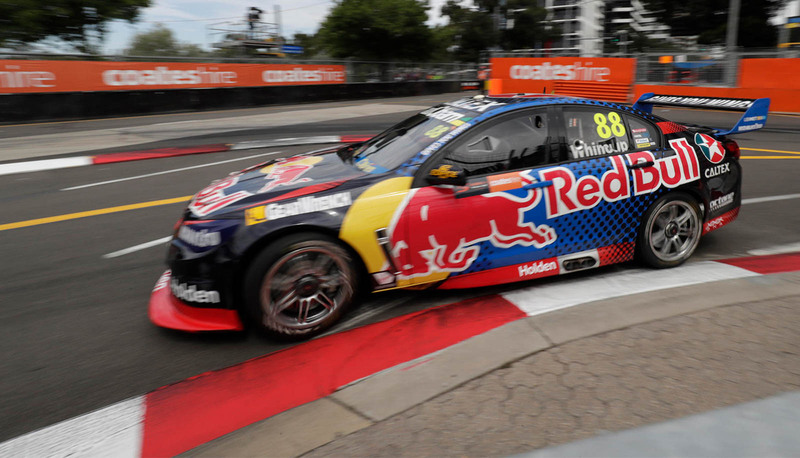 The two Red Bulls start from the front row with van Gisbergen claiming ARMOR ALL Pole Position this morning with a lap record 0.1sec quicker than Whincup. While the six-time winner won’t give up, he knows it’s a tough ask to wrestle the title. He won’t employ any untoward tactics to give himself an advantage. 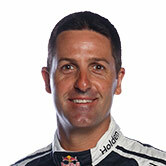 “It is tough out there, plenty of competition amongst friends,” Whincup said. “I am happy with P2. The car is there or thereabouts – it is all about getting up the front in the next race. Whincup was not in the title fight this time last year, with Craig Lowndes chasing Mark Winterbottom, with Frosty ultimately taking the win. The battle will be on for those on the second row too, with Scott McLaughlin and Lowndes alongside as they battle for third in the championship. Click here for the full results from qualifying. The race kicks off at 3.45pm local time.